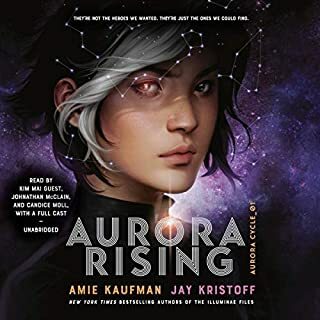 Seventeen-year-old Amy joins her parents as frozen cargo aboard the vast spaceship Godspeed and expects to awaken on a new planet, 300 years in the future. Never could she have known that her frozen slumber would come to an end 50 years too soon and that she would be thrust into the brave new world of a spaceship that lives by its own rules. From the start I was instantly drawn into this story. Told in duel points of view, it was such a mesmerizing listen. The narrators did an excellent job of bringing this well written and unique story to life. It made me feel transported to another place and time and I became utterly lost within the words. 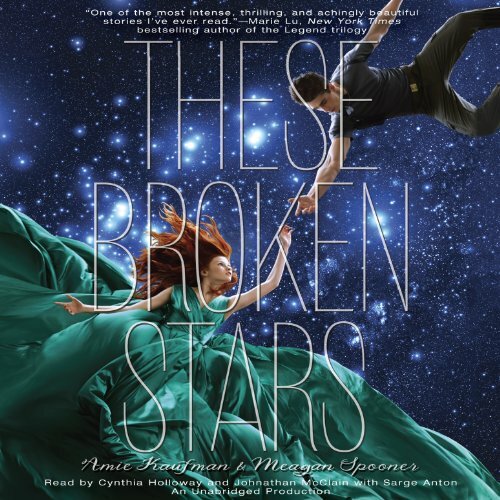 These Broken Stars is a story of survival and love, set in a sci-fi world, with intriguing mysteries to solve, that will have you listening late into the night. There are so many twists and turns and “I didn’t see that coming” moments. It will have you guessing almost to the very end. This was such an unexpected gem of a book. 5 HUGE stars!! These Broken Stars is a well written YA science fiction novel that does circumvent a lot of the cliches in the genre. What begins as a "Titanic" type disaster turns into a survival story with the characters slowly bonding over the course of their ordeal. Lilac LaRue is the daughter of one of the wealthiest men in the galaxy. Tarver Merendsen, son of a teacher and a poet, comes from humble origins. When Lilac's father's flagship unexpectedly fails, both are forced to use each of their unique talents to survive the disaster - and then find help on the oddly empty terraformed planet they've been stranded upon. But things are not as they should be and both are going to be forced to find inner strengths in order to solve the mystery of the planet and the disaster. Lilac is a strong character and brings as much to the plate as her male counterpart. What I feared would start out as a 'big misunderstanding' (which would be yet another endless bickering between the two) ended up having a good root cause and quickly overcome by the very real dangers they face together. There are very few deux ex machina to make their journey easier and the mystery at the end justified the middle survival story. I especially liked that throughout, they each have to save each other and both are more than they seem on the outside. 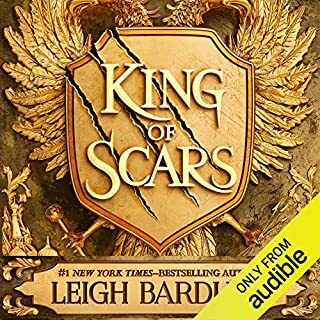 The Audible version has both a male and female narrator and both did a very good job with the characters. 2) poorly executed -- do YA authors understand human nature at all? These Broken Stars breaks the cycle of bad YA titles because it has a entertaining yet surprising complex plot, a well thought out premise that makes sense and it is well paced. The audio book is especially well done due to the alternative voices for Tarver and Lilac and the added voice of Tarver's interrogator. 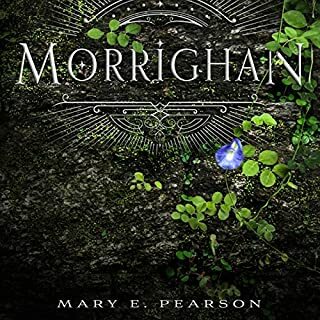 The authors bring everything to a satisfactory close with an open mystery that will serve as the connecting thread between the other books in the projected trilogy. I liked that. While this story ends with no cliff hangers for the main characters, the mystery continues. And while no cliffhangers may seem to be a possible damaging factor here for the series, it isn't. The book is written to hold your attention to the very conclusion and leaves you wanting to read the next book ASAP. I could hardly pull my headphones off during the last 10 chapters or so. Both Tarver and Lilac are sympathetic characters that not only grow through their ordeal of survival, but don't become so annoying during their "growth" that you want to bash them both over the head with a blunt instrument (i.e whiny, insecure heroines or heroes that stay pretty much whiny and insecure through out their "growth"). They follow the rules of human nature and learn how to use their strengths to work together and survive. There, of course, is a curious and often disturbing reality that they learn about on the planet they have crashed on that makes their journey of survival much more than just surviving and being rescued. It all works together and makes sense. 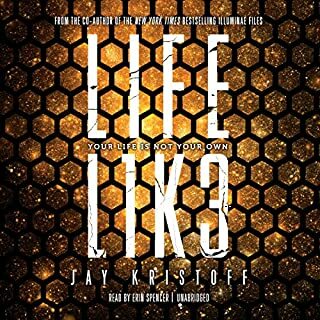 So I would highly recommend this book, especially as an audio book. I am looking forward to the rest of the series. I have listened to this book twice & the story still moves me. Lilac & Tarver are very relatable, funny & believable. Read it. This book was a great listen, cute love story ! Not that long and the narrators are great ! When I began listening to the story, I was nearly turned off by the 'Titanic' like storyline. However, I stuck with it and boy, am I glad I did. 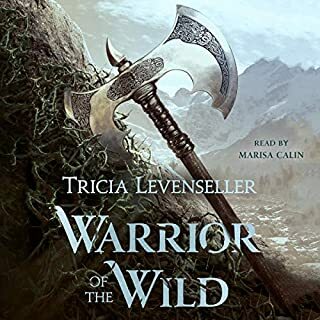 I loved the sci-fi parts of the book, but I think I fell in love with the story as Tarver and Lilac fell in love, and grew both individually and together. This was an amazing listen, and I was happy to sacrifice sleep to continue listening. If you like stories about love, with sci-fi mixed in, you will love this. I also really enjoyed the performance. They truly brought the story to life for me. Would you listen to These Broken Stars again? Why? Yes I would although I think a bit more explanation of what is going on at the end would be a good idea. It seems to drop off at that point. Seems like they just left lots of questions unanswered. I liked the voices and the feeling behind them. I could visualize what was going on. Yes I would like to listen to this in one sitting. Thank you for helping me find romance again. I used to be a hopeless romantic once. When I was younger I lived for films such as The Ghost and Mrs Muir, Goodbye Mr Chips, The Princess Bride, Scrooged and so many more. Then I met some one who as the age old tale goes, needed saving. Unfortunately it it is so very true that you cannot save someone who truly does not want to be saved. After 20 years of this relationship and it's finally coming to an end I felt like the romantic in me had died a truly horrible death. I have just discovered that I was wrong. This is the first tale of true heart felt romance that I have read or watched in about 17 years. I knew I was missing something in my life and this wonderful book has helped me find it again. From the bottom of my heart Amie Kaufman and Meagan Spooner thank you for writing this book. Thanks to both of you this may have been the first peace of romance to come back into my life but it will definitely not be the last. I have already purchased the sequel This Shattered World and am about to dive head first into it. But first it's off to the Video store. It's time to find a copy of The Princess Bride for my two daughters to watch with me. It's time for their father to show them the true joy that is found in losing our selves the great wounder that is (romance). Started listening in the car, which is where I normally enjoy audio books, and read so engrossed that I had to keep listening at home. Good story, a bit slow in places but nice characters and a good love story. 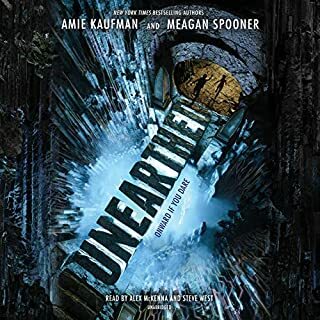 Loved the narrators too... beautiful voices for a beautiful story 💖💖 Filling the hole the Iluminae files left!